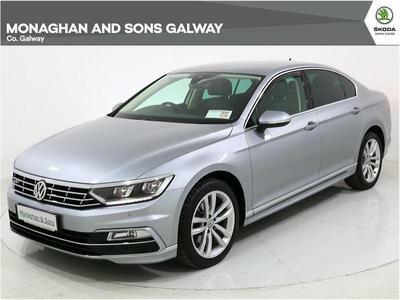 Welcome to Monaghan & Sons Ltd.
Irelands leading Skoda & SEAT dealers and your choice for New Skoda, SEAT or quality used cars in Galway. 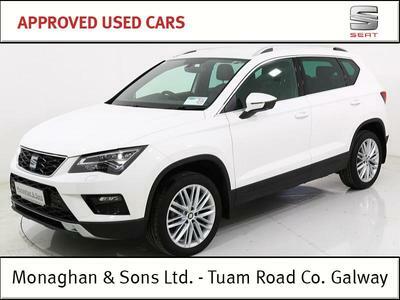 At our premises on the Tuam Road we offer the full range of Skoda & SEAT new cars, over 120 used cars for sale and a fully equipped car service department. 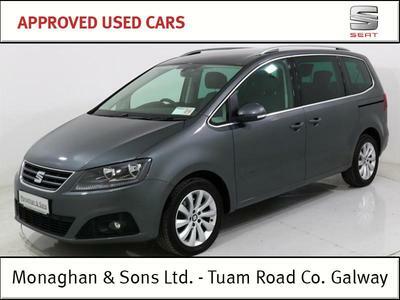 A family run business, serving the West of Ireland for over 20 years, we provide competitive motor finance, a fully stocked Skoda & SEAT parts department and body repair facility. We can cater for all your motoring needs and relish the opportunity to help with your enquiry.